Hello! 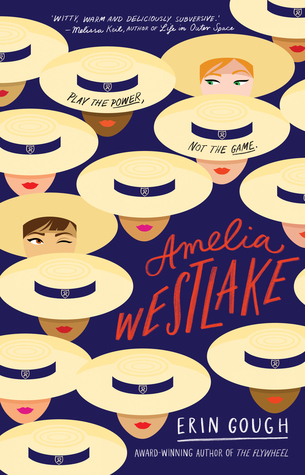 I am launching Erin Gough’s HOTLY ANTICIPATED second novel, Amelia Westlake. Erin is a 24-carat-gold person: super thoughtful, super smart, super writer. I can’t wait to do this event. And it goes without saying that if you’re going to be in Sydney town on Wednesday the 11th of April, we’d love you to join us.